Our quarterly Hotspots Index report charts the most searched-for locations on TheMoveChannel.com. 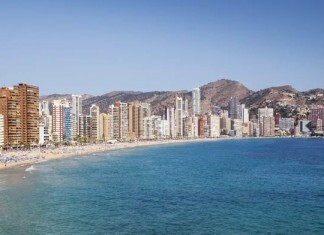 Almeria has emerged as Spain's new property hotspot, reveals new research from TheMoveChannel.com. 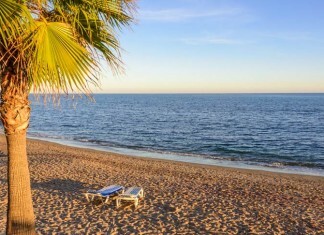 Interest in Spanish property surged to a three-year high at the start of 2017, reveals TheMoveChannel.com's latest Hotspots Index. 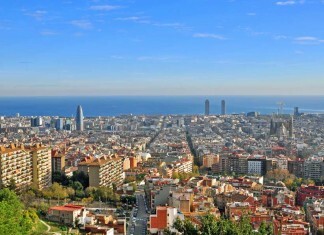 Spain's appeal to international property buyers shows no sign of waning, according to TheMoveChannel.com's latest Hotspots Index. The country is enjoying a rebound in popularity at the end of 2016, led by Barcelona and Benidorm. 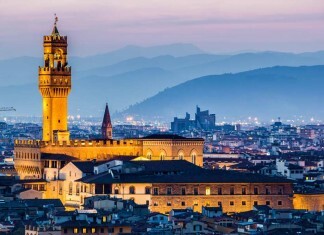 Italy was at the top of international property buyers' wishlists this summer, reveals TheMoveChannel.com's new Hotspots Index. The report, which charts the most searched-for destinations on the overseas portal, shows that Italy's popularity continues to climb. Italy's international appeal continued to increase in Q2 2016, reveals TheMoveChannel.com's new Hotspots Index. The report, which maps the most searched-for locations on the property portal, found that appetite for La Dolce Vita showed no sign of stopping this spring. Spain is enjoying a flying start to 2016, reveals TheMoveChannel.com's latest Hotspots Index. 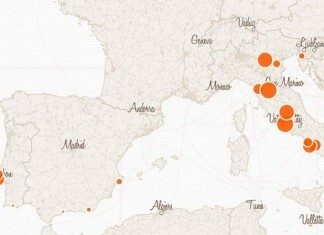 Overseas buyers are heading back to Italy and France, reveals new research from TheMoveChannel.com. 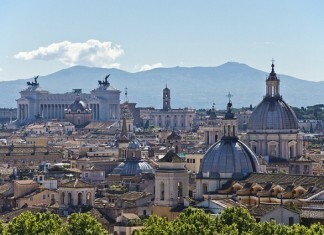 The portal's Q4 2015 Hotspots Index saw Rome hold onto the number one spot for the third quarter in a row - despite fresh competition from France. Portugal's property appeal shows no sign of fading, according to new research from TheMoveChannel.com. The portal's latest Hotspots Index reveals that the country has never been more attractive to house-hunters, dominating the Top 10 Hotspots in Q3 2015. 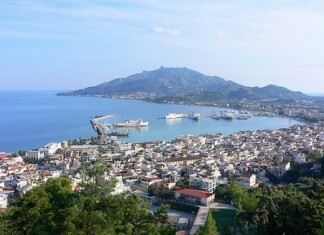 Property buyers are shrugging off any concerns surrounding the Greek bailout crisis, according to TheMoveChannel.com. The portal's latest Hotspots Index reveals that Europe has never been more attractive to house-hunters, with Greece joining the Top 5 hotspots in Q2 2015 for the first time.